← Observer Tree and surrounding forest declared World Heritage! Posted on June 24, 2013, in Media Releases. Bookmark the permalink. 9 Comments. At last, a fantastic conservation outcome to be celebrated! This is a day when Miranda, Jenny, and all involved from SWST/HVEC/+affiliated groups and individuals can reflect and be proud of their efforts in highlighting the destruction of these magnificent forests. 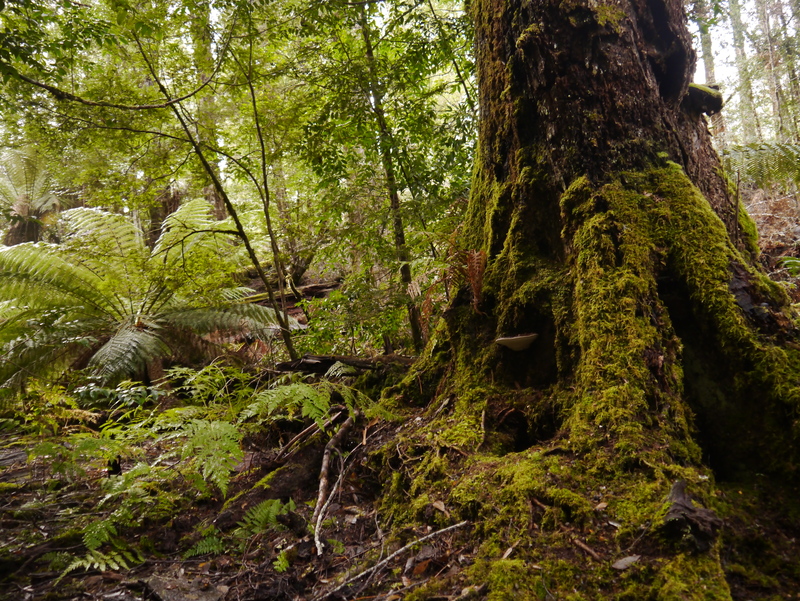 You true frontline campaigners have worked so hard and behaved selflessly over many years in bringing attention to the destruction of Tasmania’s southern forests, which are now rightly recognised and protected as world heritage. I have no doubt that future generations will look back in gratitude. you are so awesome and wonderful! i’m so happy to know about your goal and that you succeeded, proud of everyone that helped save the forest, thank you! Heartfelt HUGS to you all and deep gratitude for your superhuman efforts to achieve this outcome. Now on to keeping open cut coal mining out of Tasmania and the mainland! The struggle against polluting and profiteering industries is far from over. Thanks to you who have dedicated your hearts and souls to protecting the environment we are all benefiting from these kind of victories. Congratulations to you, Miranda and to all the many other people who campaigned so hard for this forest to be protected. World Heritage Status – fantastic. The places on earth that you can go and see a 500yr old tree are decreasing,we now have one more area left for all mankind. To all involved well done. I live in queensland and make it an important part of my life to create awareness of whats happening in our southern state. Near most people I talk to in Queensland are not even aware to whats happening down in Tassie. Miranda will,with time be a known as a local hero for her efforts and rightly so. For all concerned the fight is far from over.We now have protection from so called legal logging,its the illegal logging that will be the future sad but true.Look around the world,greed will always be. The best protection is awareness and to have people in the area watching out,keep doing your walks and keep the groups united. As individials we are weak…together we are strong. Long live the forests. Ray. 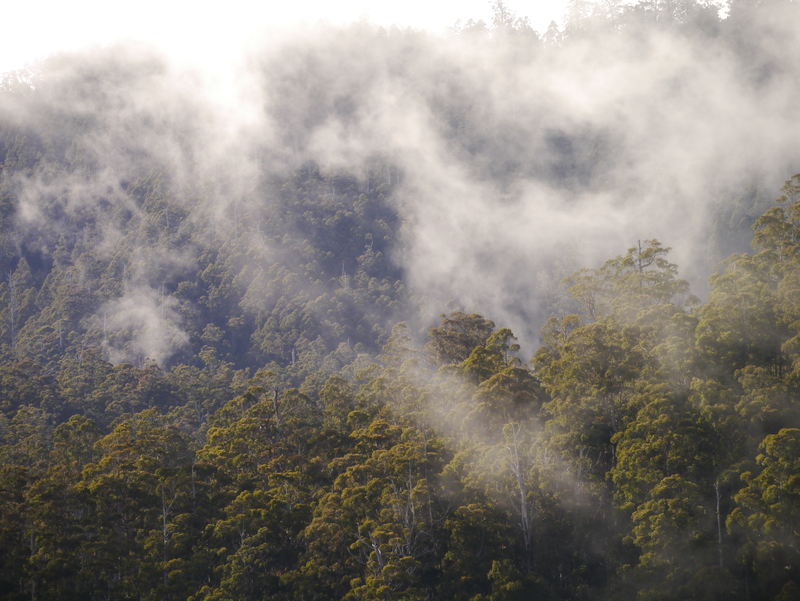 Terrific result for Tasmania and forests everywhere. I hope more people in more countries follow your lead to protect their woodland before the corporate pillagers wreck it!